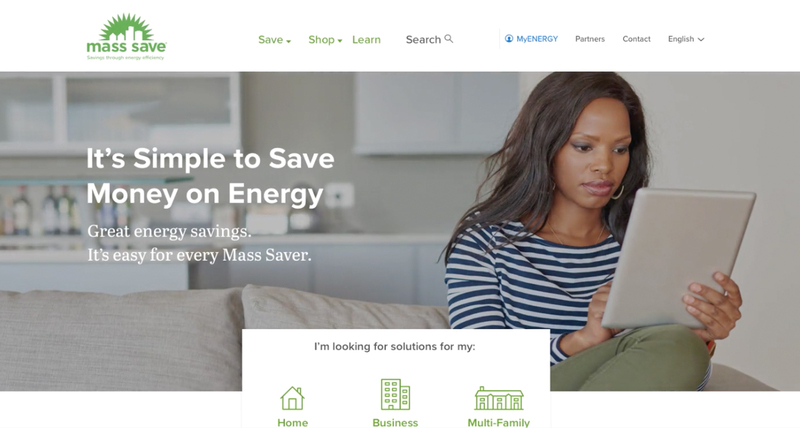 Mass Save is a collaborative of Massachusetts’ natural gas and electric utilities and energy efficiency service providers, including Berkshire Gas, Blackstone Gas Company, Cape Light Compact, Columbia Gas of Massachusetts, Eversource, Liberty Utilities, National Grid and Unitil. 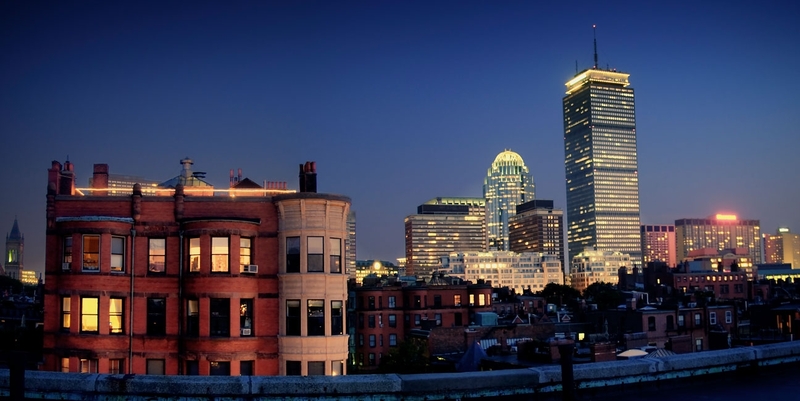 Mass Save empowers residents, businesses, and communities to make energy efficient upgrades by offering a wide range of services, rebates, incentives, training, and general information. 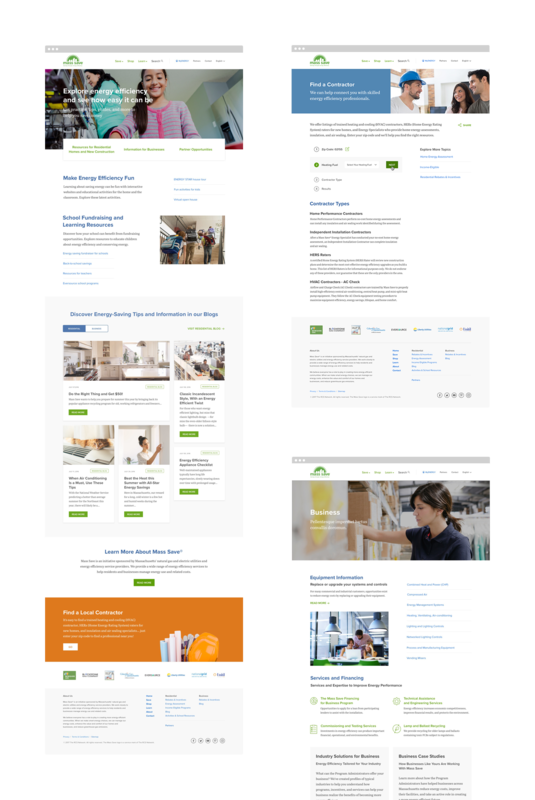 As Senior Visual Designer at Rightpoint, I had the opportunity to lead the visual design for the new MassSave.com in collaboration with the User Experience, Content Strategy and Development teams. 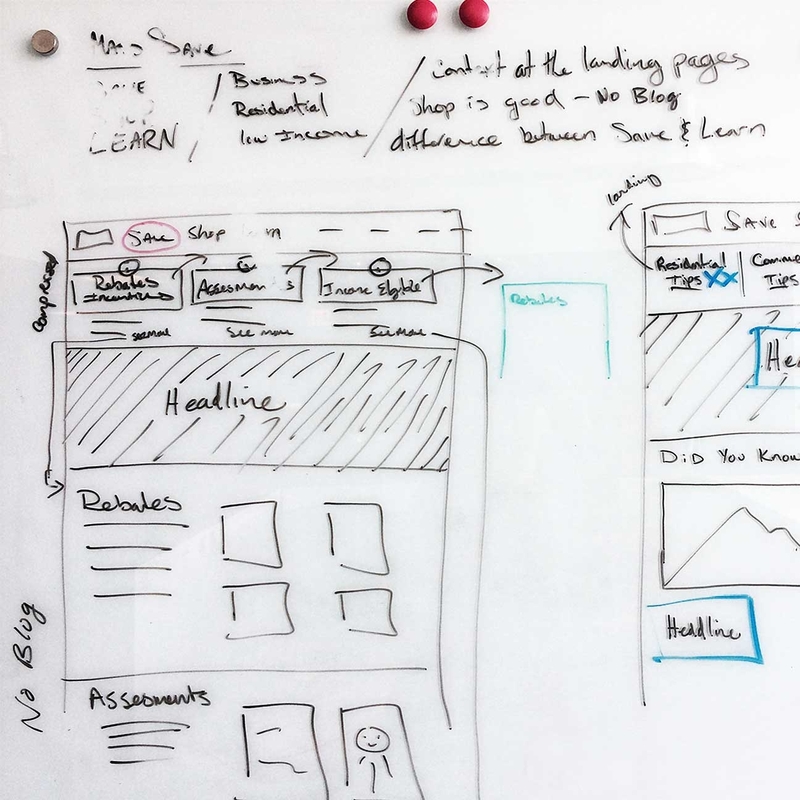 A design system was developed for the new site in order to ensure consistency across the different page templates and custom tools. The new site also leverages market specific content and personalization in order to facilitate easy access to relevant information and local services. 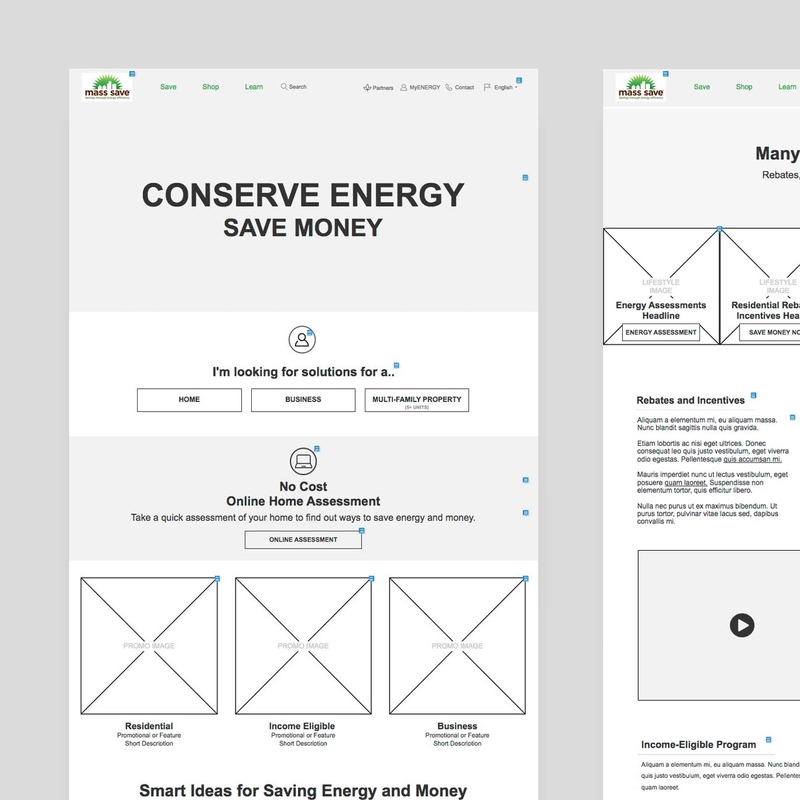 After the discovery and research phases, the site was structured around the actions of Save, Shop and Learn to simplify the access to the different solutions. Minimizing the amount of redundant detail pages and confusing flows across the previous site was a vital part of the problem we were tasked to solve. 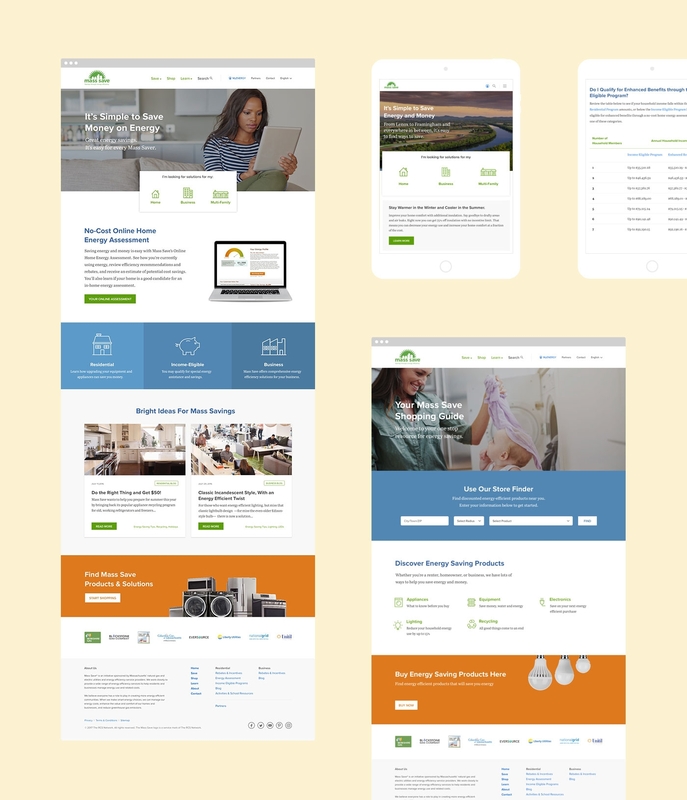 Once user needs were identified, we designed different categories of reusable responsive components that formed a design system capable of scaling easily while keeping a consistent visual language and overall experience across the new site. This mental model formalized by Brad Frost helped us make the design handoff process more efficient. Our main goal was to guide users to what they were looking for as quickly and smoothly as possible. We really pushed for custom animations to make transitions feel both confident and sleek. 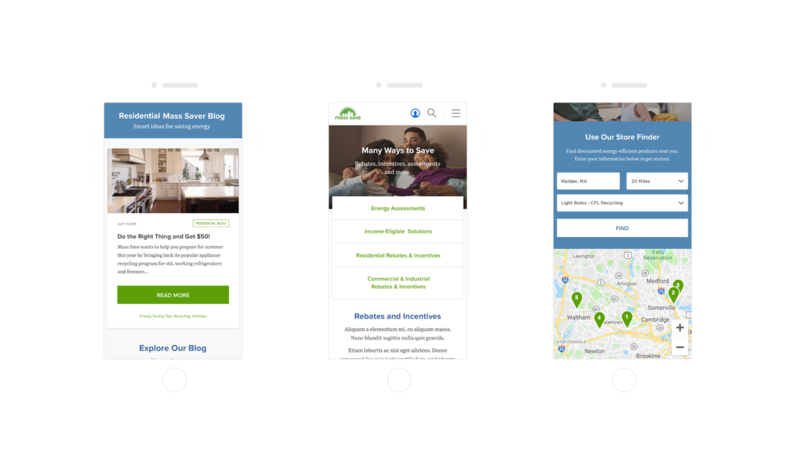 The new Mass Save site leverages personalization through self-selection widgets and geolocation-based tools. 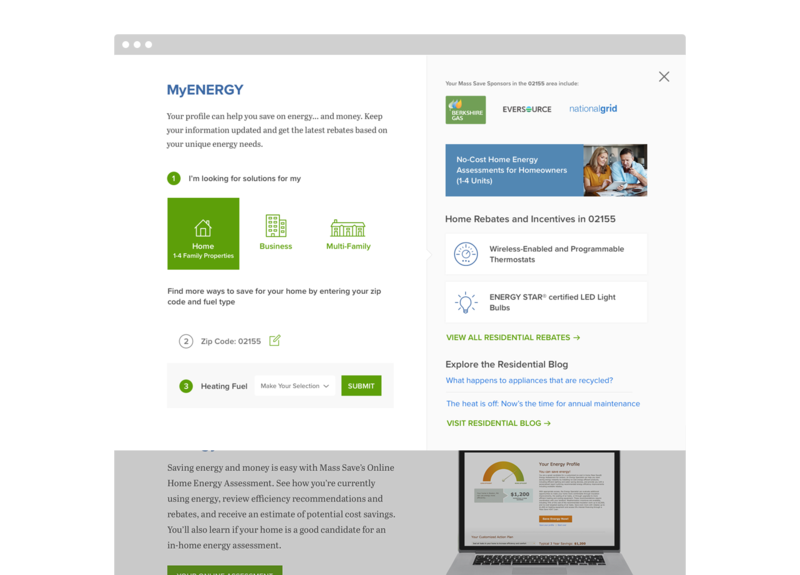 MyEnergy is a content dashboard that remembers preferences from previous sessions to serve the most relevant content to users without creating an account. We designed an extensive icon set around the industry specific areas where Mass Save offers resources and solutions to give users better visual context.